Please stick with us whilst we complete our update on our News section of the website. 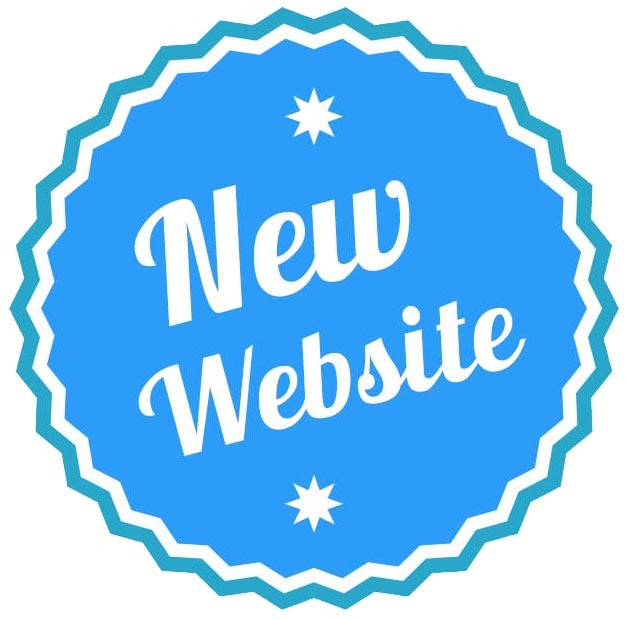 There have been a few changes to the old site – firstly the look and secondly, that it is easier for everyone to find what they need to. I will no longer be adding all donations received as there are too many and it takes up a lot of my time. I already update Facebook and Instagram with the donations received in, so please have a look over on either site to nose through what has come in. I will be using this News section to upload what we have sent out though; along with sharing on our Facebook and Instagram sites. I will also share event news and photos and other items which may be of interest to you all. Thank you again for your support over the past 12 months especially and since we first launched in October 2011. This entry was posted in . on 01/04/2019 by Upon Butterfly Wings. This year, Bobby, my son and the reason behind this organisation should have been turning 10 years old on the 4th of November. Instead, it will be 10 years since his death on the 3rd of July. I have always wanted to do ‘something’ to mark this year, as to me, it’s a mammoth milestone to have reached. I remember joining every single loss group that I could in the very early days and reading posts and advice from ladies who had lost decades previously; admiring them and thinking ‘I can not imagine what it must be like to have lost so long ago” … and well here I am. I was asked a few time during yesterday’s volunteers event and I’ve since received messages asking where I get the money to post the boxes. The truth is that I fund 90% of it myself from my own wage. Those who have recently joined may not be aware that I work Monday to Friday full time, that I have a 5 year old and a husband who works shifts, so thinks are sometimes a juggling act. This is why I often reply to messages at the most random of times and why I have a permanent look of ‘I have no idea what’s going on’ on my face most days to those who know me personally. I have never thrown myself into fundraising like other organisations, because I simply don’t have the time. So, in order to mark my little man’s 10th year, I am holding my first ever fundraiser. It doesn’t involve shaving your head or running; as many of you know the last time I ran (for a bus) I torn my knee. Hell no! this one is being held in the safety of our Just Giving Page. All monies raised will be put straight into UBW to be used on postage, packaging and the cards and leaflets that’s we send with every donation. This entry was posted in . on 28/02/2019 by Upon Butterfly Wings. This precious cream keepsake bag is winging its way to the Mummy of a much loved and missed little baby. We wish them all lots of love and light. This entry was posted in . on 16/10/2018 by Upon Butterfly Wings. This precious cream keepsake bag is winging its way to the Mummy of much loved and missed baby Joe. This entry was posted in . on 11/10/2018 by Upon Butterfly Wings. Today we packaged up and posted out a total of 30 keepsake bags to a non profit called Bobby’s Little Angels, to help fill their memory boxes which they donate to their chosen hospital, Derriford. And as they specialise in multiple memory boxes – as Bobby was a twin – we have given them a mixture of both singular and twin loss bags. We hope they bring comfort to the parents at Derriford. This entry was posted in . on 05/10/2018 by Upon Butterfly Wings. This precious green and lilac keepsake twin bag, is winging its way to the Mummy of much loved and missed Eden and Evan. This entry was posted in . on 04/10/2018 by Upon Butterfly Wings. This precious multi coloured keepsake bag, is winging its way to the Mummy of much loved and missed baby Jelly Bean. This entry was posted in . on 11/09/2018 by Upon Butterfly Wings.